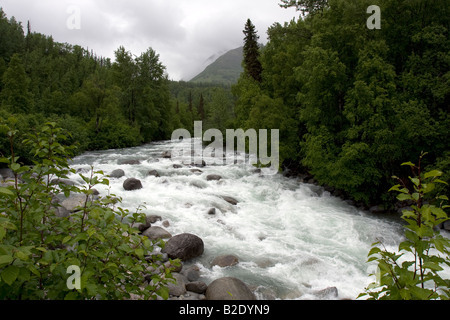 River running wild in a river rock bed in the Alaskan wilderness. 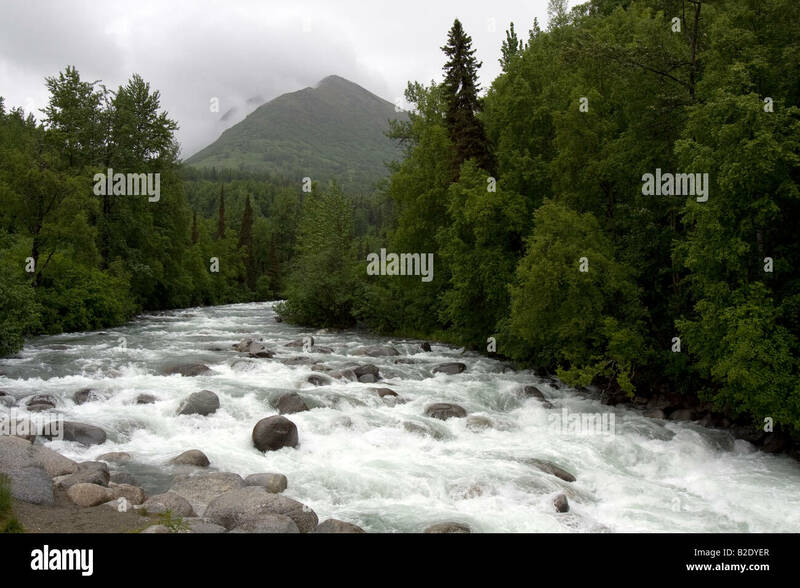 White water river running wild in the Alaskan wilderness. 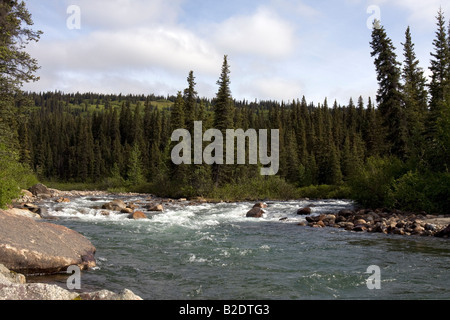 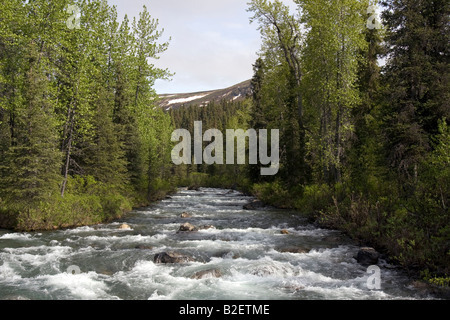 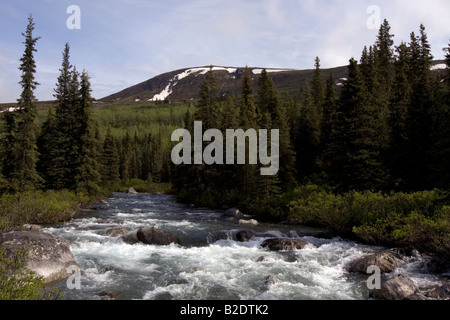 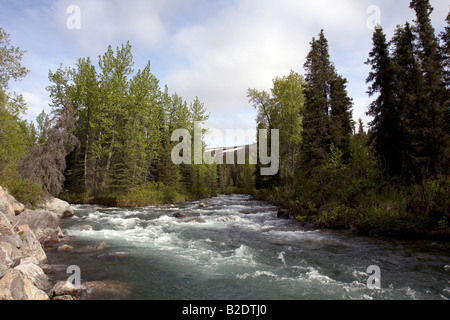 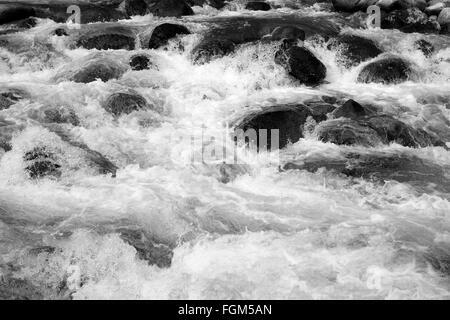 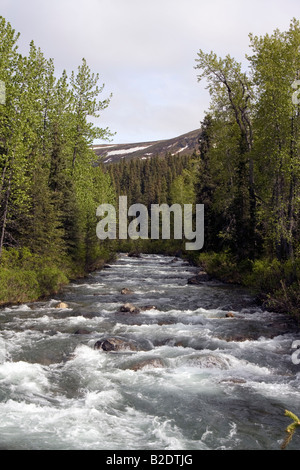 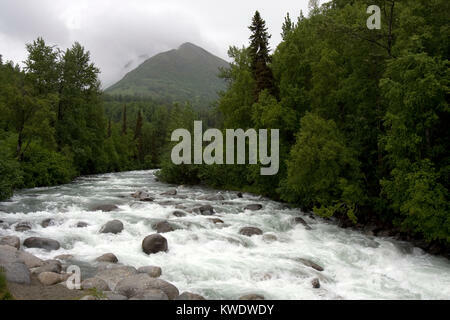 White water river running wild through Alaskan wilderness. 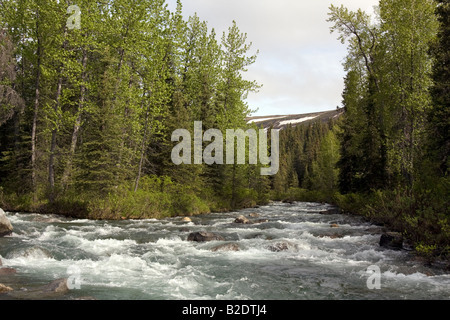 White water river cutting its way though the Alaskan wilderness.